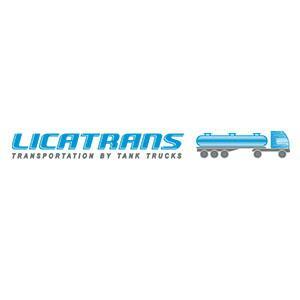 LICATRANS is a transportation logistics company which transporting liquid bulk, ADR, powdery and prepacked cargoes in special transport: 1. We carry bulk freights in road tank trailers under single orders. 2. We ship unpacked freights under long-term transportation agreements.